Lollipop has been a controversial update, if I’m being honest. It was originally introduced as a preview at Google I/O last year, then went live for the world to use in early November. The rollout of it in update form has been odd, to say the least, with Nexus devices even receiving it at different times and under different builds. Manufacturers and carriers are struggling to push updates out, thanks to at least three different bug fixing releases from Google since it was first introduced. No one knows which version they should put their money on, but what we do know is that anything pre-5.1 is likely to have at least a couple of critical bugs on board. Still, companies are pushing out Lollipop updates as they can. Some good, some not so good. Many device owners thought they would have it by now and are getting frustrated, but those of us who have experienced Lollipop aren’t so sure that’s a good idea unless again, it’s 5.1. It’s been an interesting story to watch unfold. Clearly, this is a much bigger update than I think anyone anticipated. It’s going to be a while before this becomes incredibly stable. Unfortunately, that means it’s also going to be a while before your non-Nexus device is mostly bug free. With all that said, we just want to know something simple today – has your phone been updated to Lollipop? If so, which version? 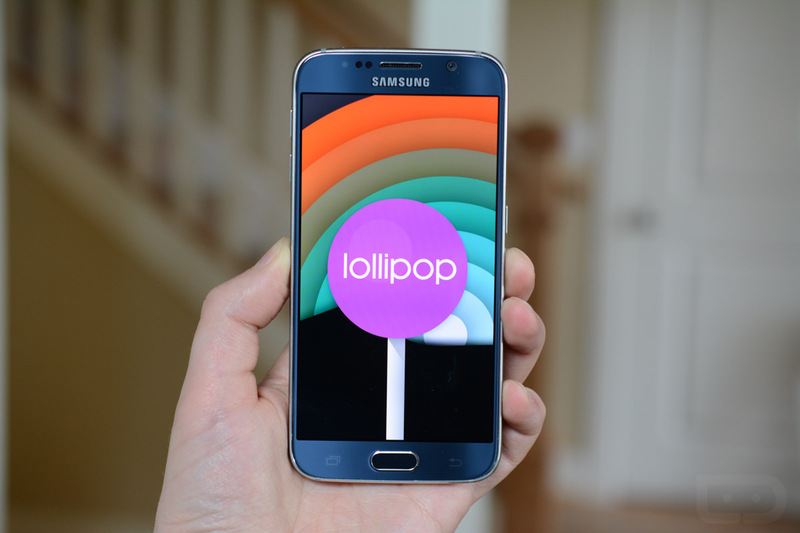 Has Your Phone Been Updated to Lollipop?